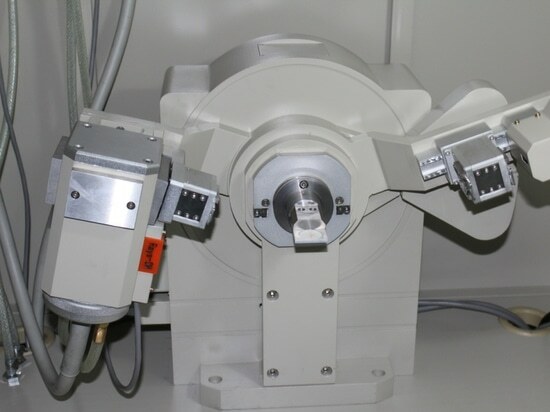 ADX-8000 mini θ-θ Powder X-ray Diffraction(XRD) is a multi-function X-ray diffractometer with exceptional analysis speed, reliability and reproducibility. 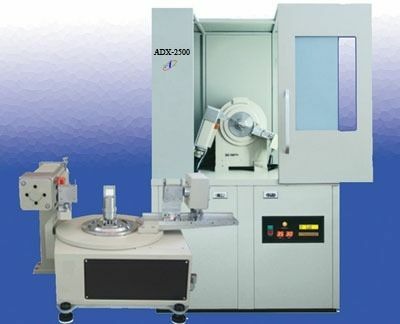 The ADX8000 XRD has been uniquely designed for the challenges of modern materials research, where the lifetime of a X Ray diffractometer is considerably longer than the horizon of any research project. 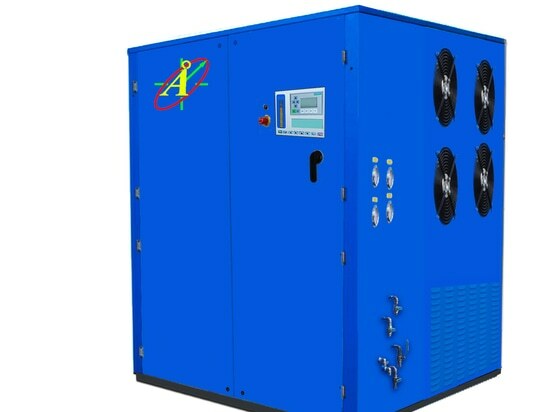 Components are top of the line and provide for a powerful system. 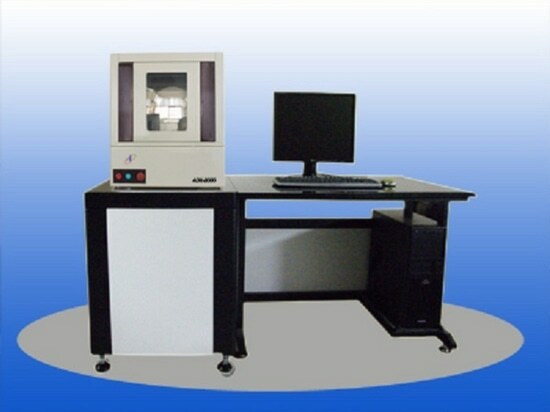 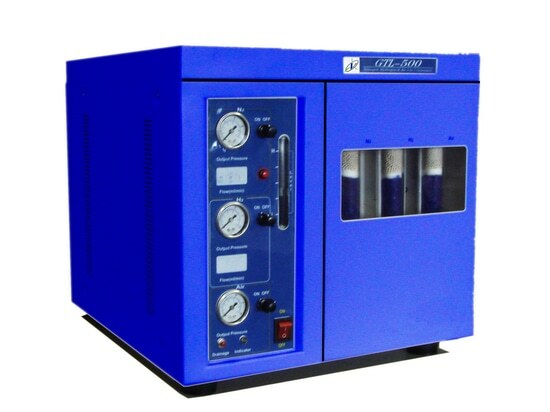 The ADX8000 Desktop XRD has capability for powders, liquid, thin film, nanomaterials and many other different materials. 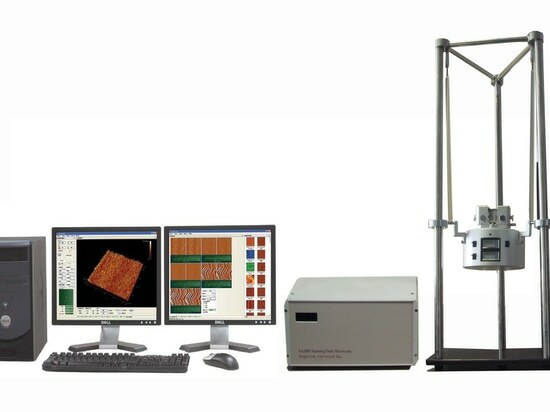 The ADX8000 X-ray Diffraction can be used for many different applications - Academic, Pharmaceuticals, Chemical & Petrochemical, Materials Research, Thin Film Metrology, Nano technology, Food & Cosmetics, Forensics, Mining & Minerals, Metals, Plastics & Polymers, etc..